The Big T is officially confirmed!!!! The first panel in this tweet has it that Ron Alexander IS indeed in a team with Janine. UGH. EDIT: Just had a thought. Louis and Dana (But not the Prime versions) are slated to and have appeared respectively. What if we get an otherdimensional version of Tiyah? Oh, I hate that! Egon said that the Chicago team had volunteered to stay back and superwise the containment unit! So why the hell does Ron not stay back and superwise the containment unit? If you're thinking that maybe an AU version of Ron is joining them out there, then you're thinking along the same lines as mrmichaelt from the GBFans forum. Also, great idea about RGB Tiamat (whose IRL mythological version was defeated by a Babylonian Messiah named Marduk), but I was referring to TiYAH, not TiAMAT, when talking about otherdimensional counterparts. but I was referring to TiYAH, not TiAMAT, when talking about otherdimensional counterparts. It would be a crying shame if Janine "accidentally" neutronized him or something, wouldn't it? I just hope he's the only casualty when they all confront the Big T.
Hmmm. I'm feeling a bit mixed about this issue. Loved Peck and Jenny's interaction. I'm mellowing toward Peck more and more with every issue. They've rounded out his character in a way that really works well with the rest of the team. RGB Venkman's possession by The Headless Horseman (or Wat) was unexpected, and the team's collective reaction to the Moose was hilarious. I'm not sure if Egon testing the memory erasing technology was meant as a joke or if it's meant to be taken as the truth. If it's true, then he might be trying to erase his memory of his 'death'. Or maybe something else? Might it be related to what he said when Winston told him about what Tiamat did to everyone's memories about him and Tiyah? Maybe he can't bear to have memories of a relationship with Janine when no-one else remembers it. Though if I were Egon with memory erasing technology, I'd want to forget about Louis and Roger, first. I'm a bit conflicted about the rest of the team making decisions on Janine's behalf about EGB Egon. I feel like she should be consulted about whether she wants to work temporarily with a guy who resembles her ex-boyfriend. Haunted Wallflower was right. Egon probably persuaded Janine to go dimensional travelling because he wanted to keep her away from EGB Egon. To be honest, it feels like the guys at IDW knew that people would have liked to have seen this on-panel but they haven't the space to put it in the comic, so it's explained with a couple of lines in the case notes. ...Which makes it all the more frustrating when Ron Alexander makes an unwelcome appearance yet again. I'm sorry, I just can't get excited about Ron Alexander or his fate. I just don't care about the character at all, and if this crossover becomes all about Ron's redemption, I'm gonna be so f-ing disappointed. Yes to all that and so much more. I do wonder if Janine and Egon were to be on a team together before Tiamat dispersed them though? I do wonder if Janine and Egon were to be on a team together before Tiamat dispersed them though? I think that's most likely. I think the original plan was for them to go out in their own teams (Prime, RGB, EGB, ATC, etc...) and after they entered the portal, whilst they were travelling between dimensions, they were shuffled around. Ron shouldn't have been there unless he sneaked through the portal with the others. Which means the Chicago team are one down if the Unit goes kablooey, and Ron is the tech guy in that team, so... ruh-roh. 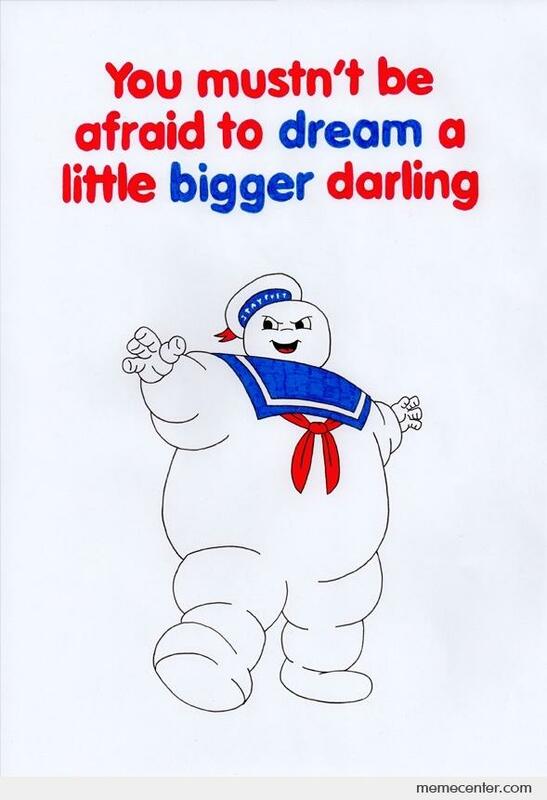 I suppose EGB Egon could assist with that if it happens. Unless he's dealing with something else Portal-related at the same time. So, is there still some indication that this may end up an E/J story? Did anything happen to negate that? Nothing to negate it, but not necessarily very much to promote it, either. My gut is still hoping for something (and leading into the GB's 35th year, it would be beyond fantastic), but my mind is telling me I'm deluding myself. There's been a mention of Roger, and his similarity to EGB Egon. Roger hasn't been directly mentioned since the days of Mass Hysteria. As Haunted Wallflower accurately predicted, Egon persuaded Janine to go travelling to keep her away from EGB Egon because of his similarity to Roger (therefore if it weren't for Tiamat's involvement, Egon and Janine would have been travelling on the same team alongside each other). Since the GB: International arc Peter, Winston, Ray, Jenny and Kylie (presumably Mel as well), Kevin, and now Peck know that Janine has feelings for Egon - enough to risk her own life for him, and to be persuaded by him alone to go on a dangerous adventure. So that's the ENTIRE IDW Prime team. I think there was a direct reference to Egon in Janine's trading card if I remember correctly, and that's the first time that's happened. He's never been directly referenced in her bios before, not even when it looked like they were wrapping up the ongoing at the end of Mass Hysteria. Janine has been offered a job by Peck which she may or may not take up. According to his trading card, Egon hasn't emotionally dealt with the impact of his 'death'. He may be testing memory erasing tech on himself for some reason (though this might just be a joke). Erik Burnham said in an interview: "I thought of two things that would give it the right heft, and how they would affect things emotionally. That revelation comes on page 20 of issue 3. Cannot wait for longtime readers to see it!" 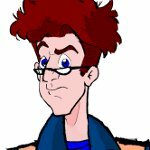 - Page 20 of issue 3 could (depending on where you start counting from) be either EGB Egon's appearance, or the revelation that Egon was the one to persuade Janine to go interdimensional travelling. It's mainly just hints instead of anything really definitive but it seems like there's more attention being shown to their characters than usual. Though I'm probably reading way too much into it. I want to make a separate thread to discuss the whole Roger and Egon thing. Join me!